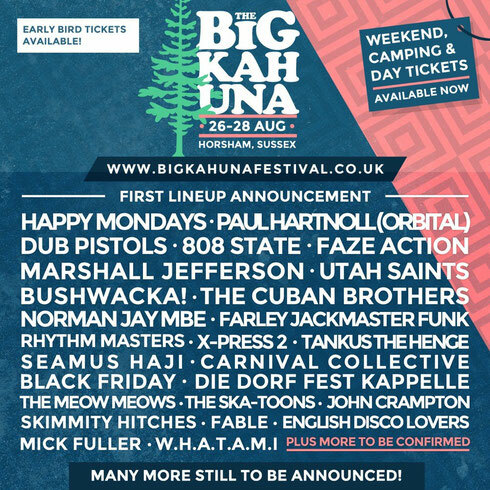 The Big Kahuna is a brand new, three-day music festival taking place on Bank Holiday weekend 26-29 August at Holmbush Forest in Horsham, Sussex. 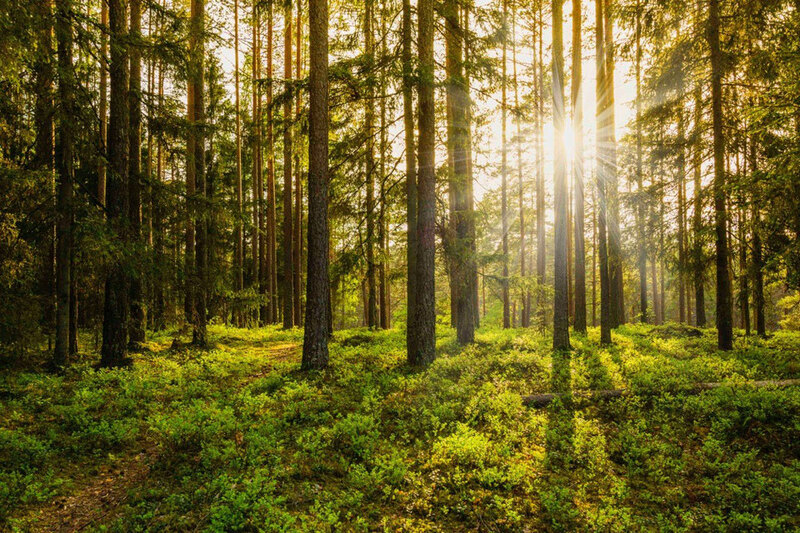 The family-friendly festival is set in nine themed areas in the forest, with camping, theatre, kids (and adults) activities, silent disco, fully themed Frozen cinema, food, a multitude of bars (craft ale, rum, vodka and beyond), bushcraft, kids bar, interactive arts and crafts experiences, workshops and more. The first bands and DJs announced include Happy Mondays, Paul Hartnoll (Orbital), Dub Pistols, English Disco Lovers, 808 State (DJ set), Tankus The Henge, Farley Jackmaster Funk, Carnival Collective, Faze Action (Live), Norman Jay MBE, Marshall Jefferson, X-Press 2, Fable, Bushwacka! Utah Saints, Rhythm Masters, Cuban Brothers, The Ska Toons and many more.